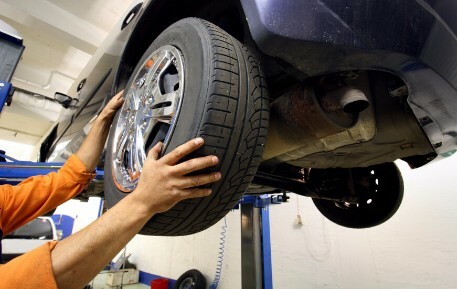 Unbeatable Tire Center offers free alignment checks. Alignments are the best way to extend the life of your tires. We recommend getting your vehicle’s alignment done at least once a year or at any sign of being out of alignment such as unusual tire wear. Come in for your free alignment check today.